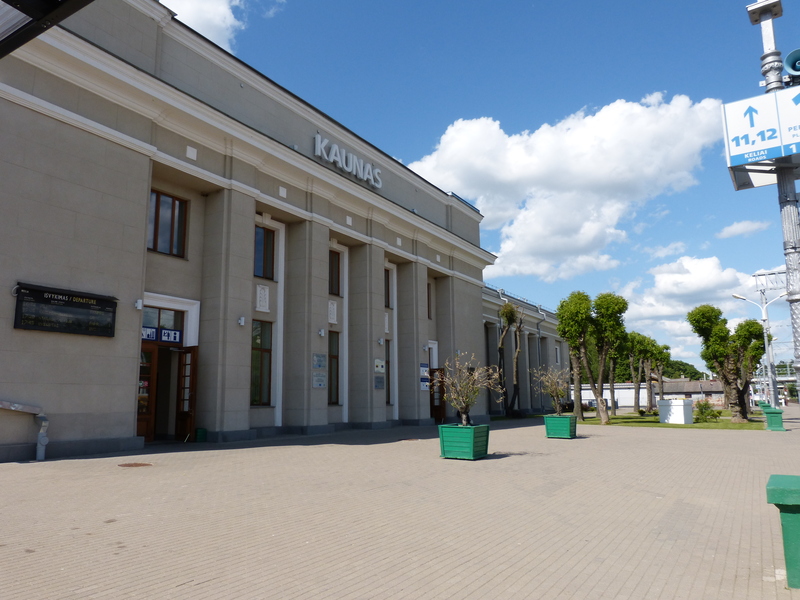 I took the train to Kaunus today (and back). 65 minutes each way. I’d been to the city twice before. The first time was when I was being “introduced” to the country by local lawyers back in 93-94. The second was for work, in 1998. I arrived at midnight after traveling from Scotland, and was at the work project (a privatisation) for 8am next morning. Turned out all the paperwork was in Lithuanian, so after a couple of hours making sure my local colleagues knew what was needed, I could head off back to Vilnius. 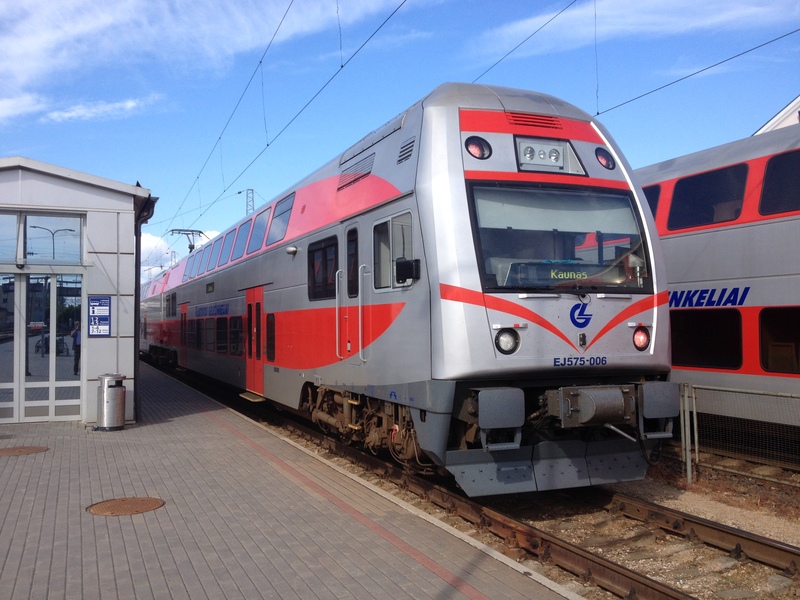 Lietuvos Geležinkeliai (the national railway) has invested a fortune since I was last in Lithiuania. Modern, fast, comfortable trains. Stations modernised and sparkling. Staff too. No more Intourist style customer service. To be honest, its better than Scotland. 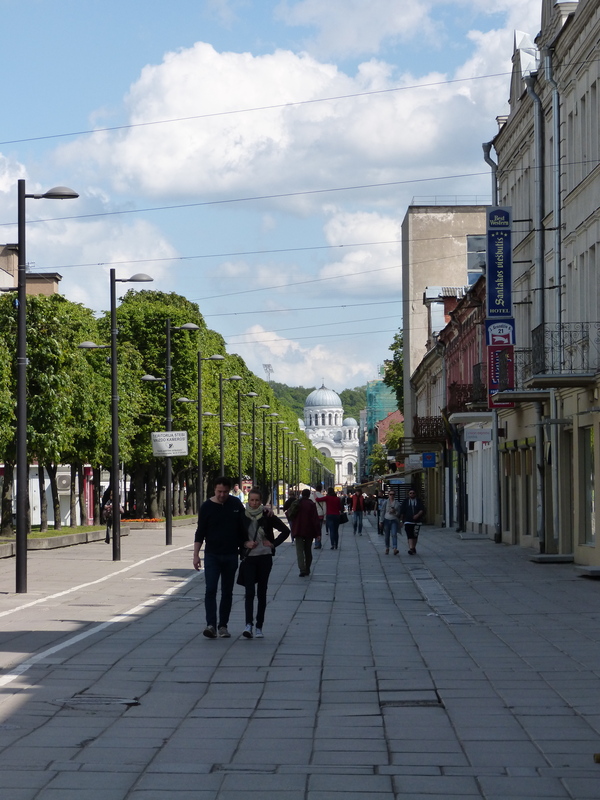 Kaunas has changed a lot, but compared to Vilnius it still has a long way to go. I didn’t see a single tourist sign – for the castle, for example. 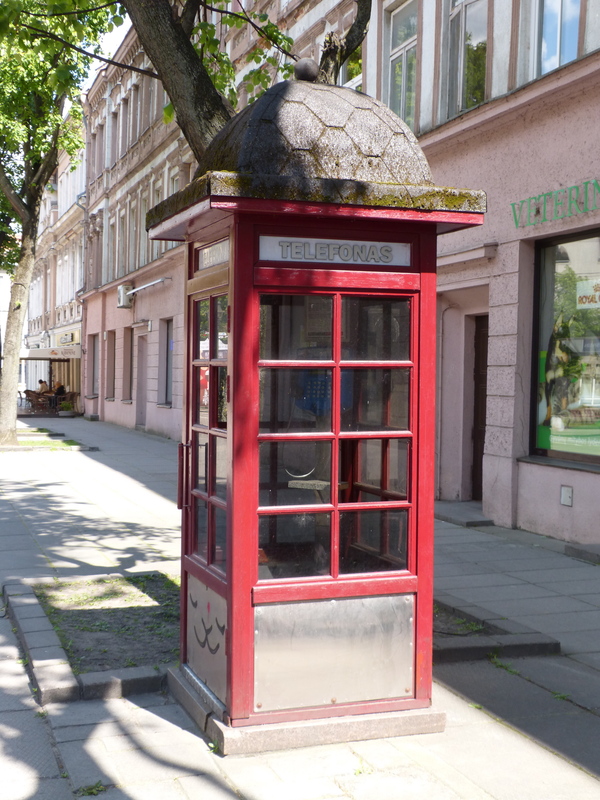 The tourist information offices were shut – OK it’s Sunday, but that’s when city break visitors will be there or folk like me who’ve just made a day trip from Vilnius. In some ways that introspection is good – it’s almost a tourist free city. On the other hand, so much is either run down or falling down. It has a lot of potential, but doesn’t have the tourist Euros to invest. 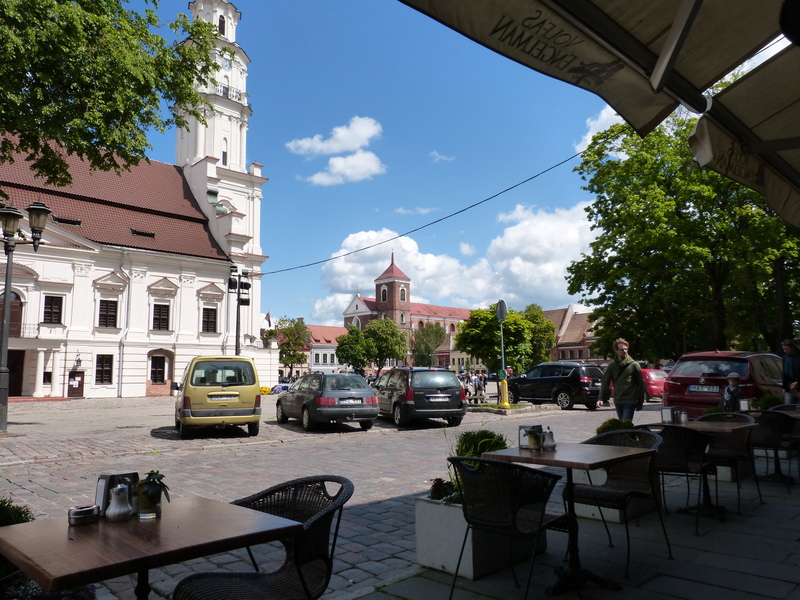 I had a totally enjoyable day, including a superb lunch on Rotušės aikštė (Town Hall Square). 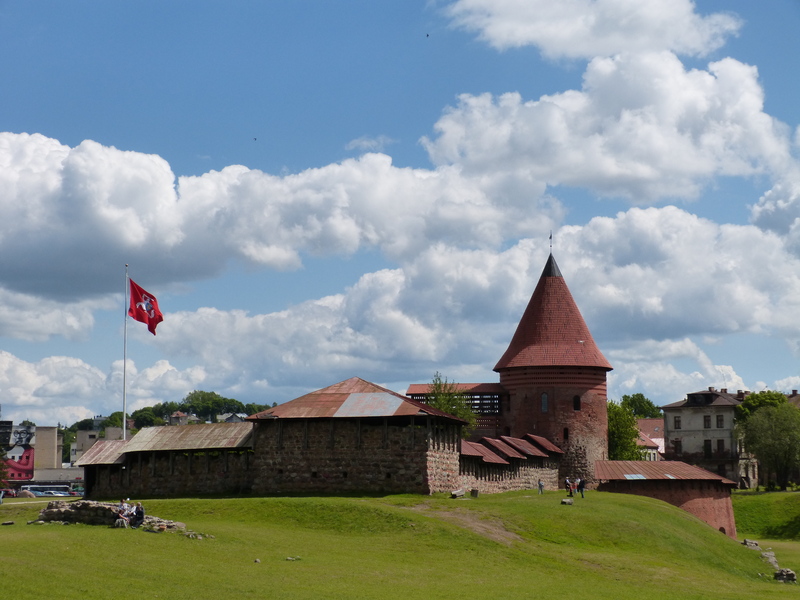 This entry was posted in Vilnius and tagged Kaunas, Vilnius. Bookmark the permalink.